VEHICLE REAR VIEW BACKUP SYSTEM - 5" DIGITAL FLAT SCREEN COLOR LCD MONITOR & 120° CCD COLOR REAR VIEW BACKUP CAMERA 700TVL!!! 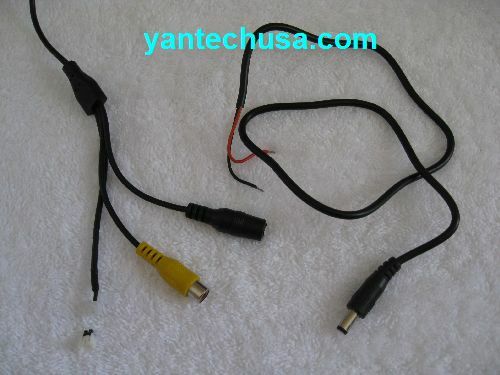 Up To 2 AV Inputs! 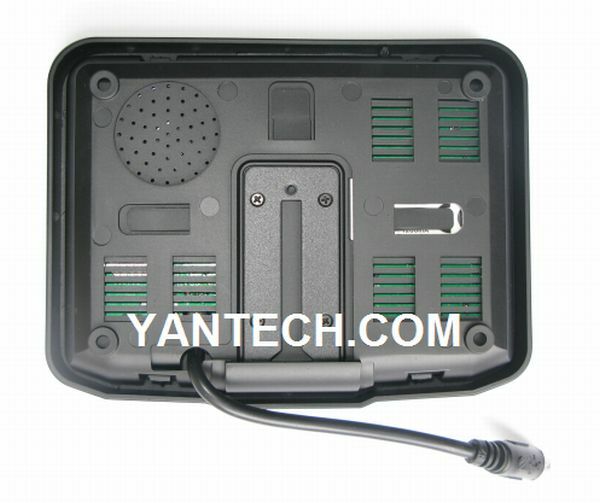 The system Can Be Turned On Automatically When The Vehicle is in Reverse Status. 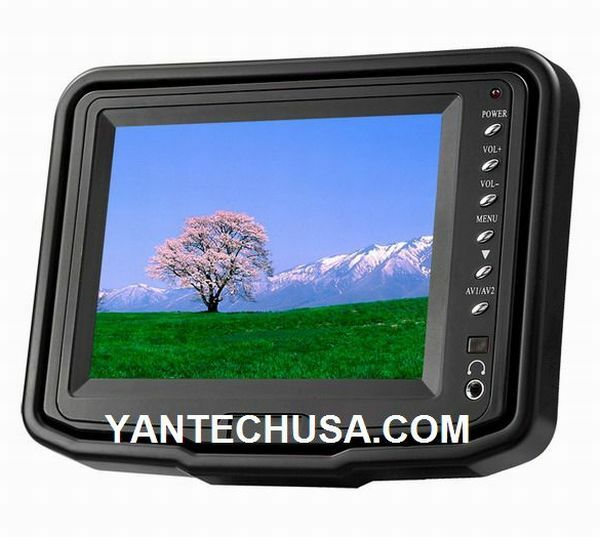 LCD Digital Monitor Has Both Front Panel Power Button and Wireless Remote Control! LCD Monitor Works With Our Many Other Addtional Rear View Cameras! 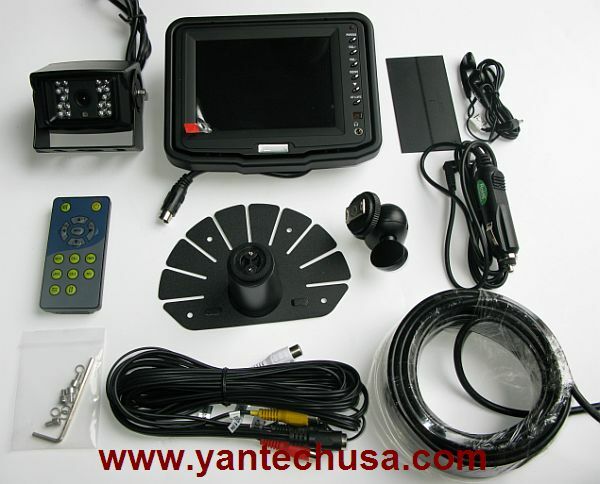 CLICK HERE TO VIEW ALL OUR REAR VIEW BACKUP CAMERAS! 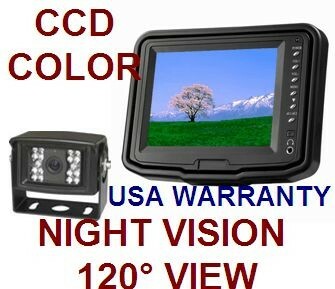 Contact us to get EXTRA DISCOUNT if you need an additional rear view backup camera for this system! 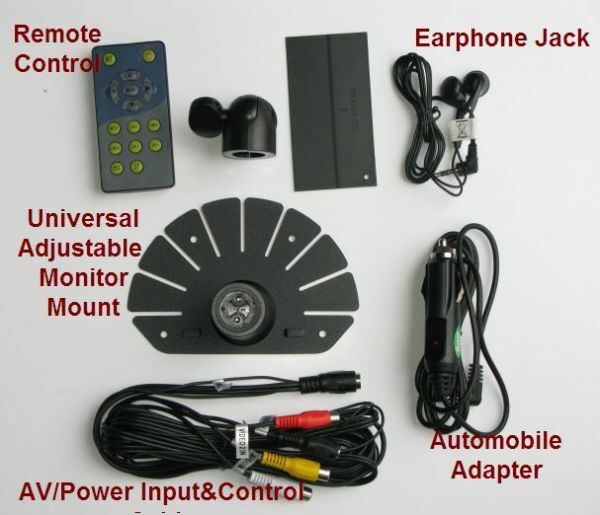 System Accessories include: Full Function Wireless Remote Control, Flat surface / in-dash & universal adjustable monitor mounts, main power wiring harness, cables, mounting brackets & hardware; Power Adapter, Automobile Lighter Adapter; Earphone jack; FREE BONUS 32 Feet Camera Connecting Extension Cable With Heavy Duty Weather Resistant RCA Connectors. Note: See the Accessories Pictures below! 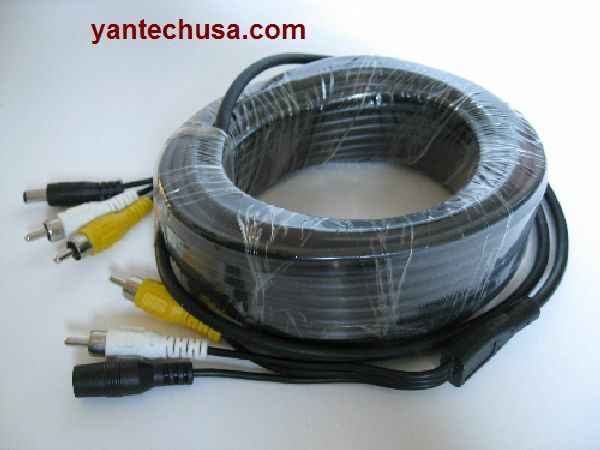 One FREE 32 feet camera connecting extension cable included - BONUS!! !